After your run, kick back and relax as you enjoy a smokin hot BBQ from Cork N Fork. Warm your soul with a cup of homemade Minestrone soup prepared by ultra runner and chef, Tim Ruffino. 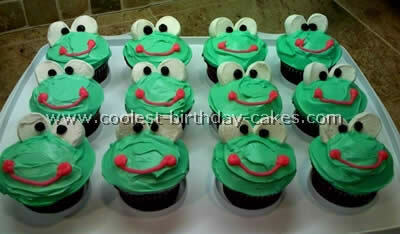 Finally, satisfy your sweet tooth with our signature frog cupcake!